You love your home, but there's just something missing. Maybe you desperately need a place outside to unwind from a tough day. 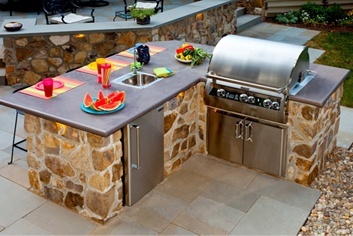 Maybe you'd love to host a backyard BBQ, but you can't even imagine accommodating all of your family and friends. You could have been dreaming of the ultimate backyard oasis for years, but not sure how to make it happen. The good news? 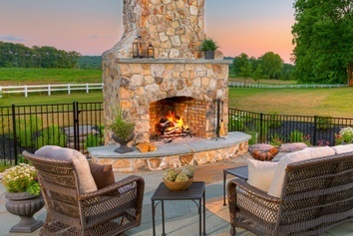 Your dream backyard is just a click away! What kind of project are you dreaming about? 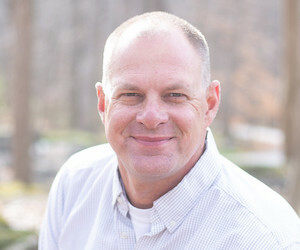 Welcome to a different kind of customer experience in hardscape & landscape design! From excellence in hardscape & landscape design, materials and workmanship, to the people we employ, our hardscape & landscape company is committed to the highest standards. 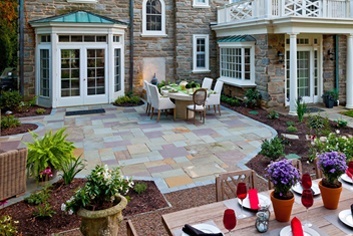 Since 2000, our design/build landscaping company has specializing in outdoor living environments in Lancaster, PA as well as surrounding areas like Reading, York, and Hershey. Our design/build philosophy is centered around you. That’s why our landscaping team members commit to uniforms with shirt tails tucked in, no foul language, smoking, or loud music on any job site. We even utilize random drug testing and criminal background checks. Easy? No. But we are reminded of the value we bring to our landscaping and hardscaping clients through their cards, emails, and repetitive thanks. We’re not like typical hardscape and landscape companies. We are so much more. 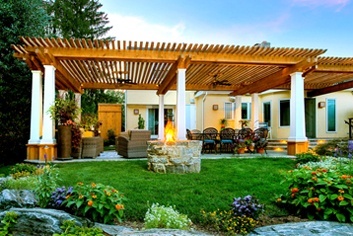 Our clients enjoy working with us and we enjoy helping to make their dreams of a truly unique outdoor living space a reality. 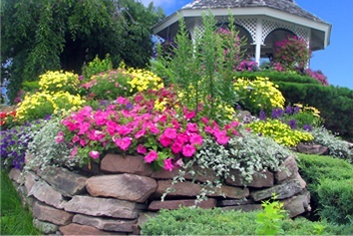 I would like to invite you to contact us to experience the difference that sets us apart from other landscaping companies today.